Townhouse Inner Unit. Starts at 3.7 M.
Townhouse End Unit. 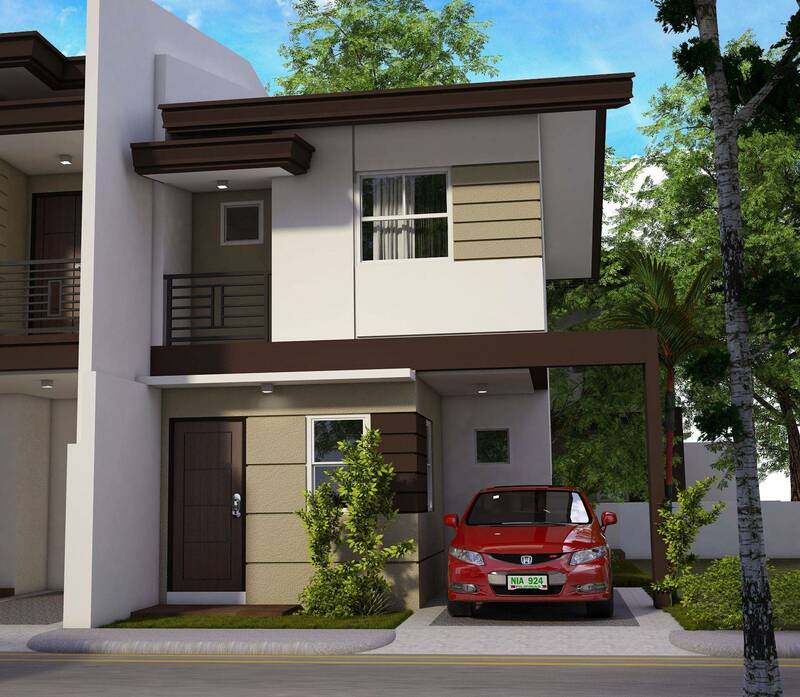 Starts at 4.5 M.
Townhouse Inner Unit. Starts at 2.8 M.
Townhouse End Unit. Starts at 3.6 M.
Single Attached. 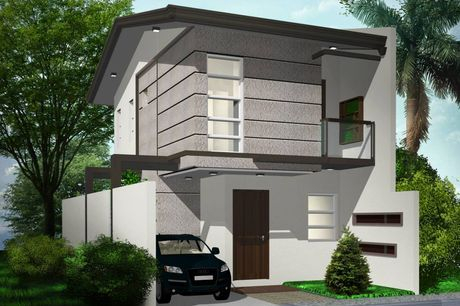 Starts at 3.7 M.
Eminenza Residences is nestled on a hillside that gives you an unobstructed view of the vast azure sky. In good weather, the site is basked in the warm golden glow of the late afternoon hours and caressed by the cool breeze from the northeast, making it a wonderful place to come home to and relax and recharge after a hectic day at work. 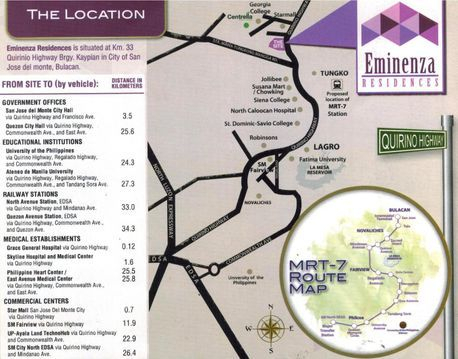 Eminenza Residences offers you the modern conveniences of a city and the laid-back and soothing atmosphere of the countryside that allow you to revel in the best of both worlds every day of your life. 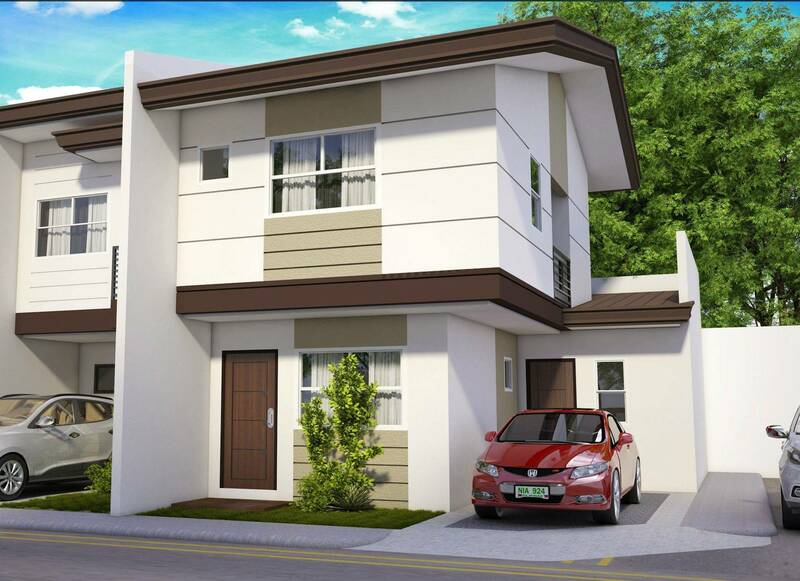 Eminenza Residences is located in Barangay Kaypian in San Jose del Monte, Bulacan. 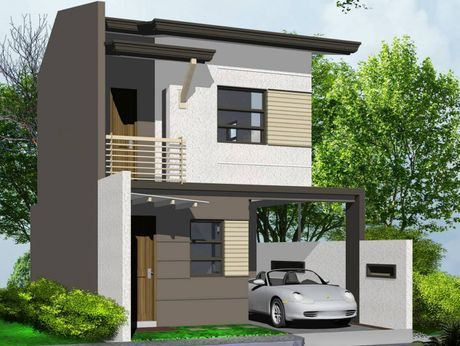 It is strategically and conveniently situated along Quirino Highway, the main thoroughfare that connects Bulacan and Quezon City and the route of the proposed light rail transit line in North Luzon. 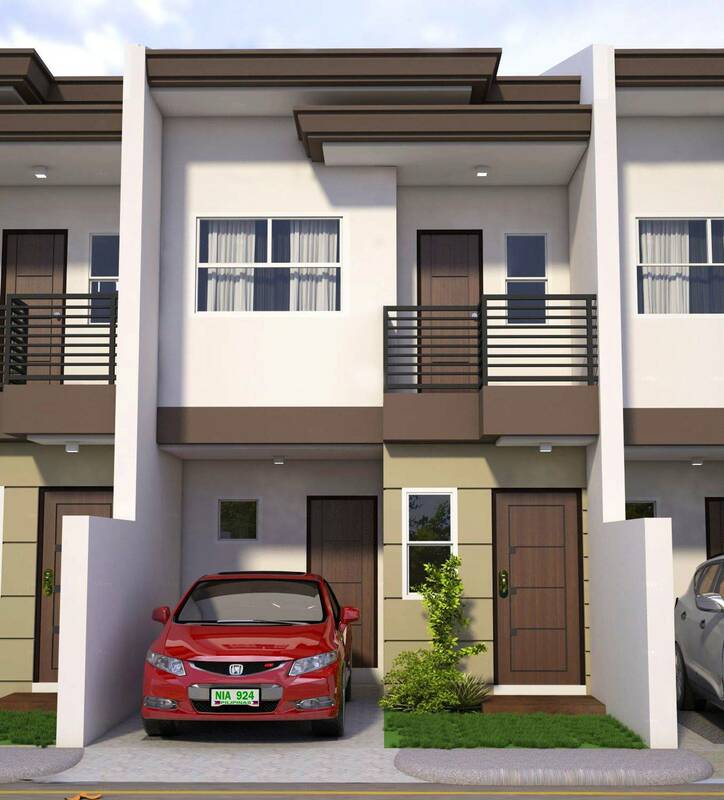 It is within walking distance from the newly-opened Starmall commercial center and near from various business commercial establishments, schools, hospitals and clinics, and public market. 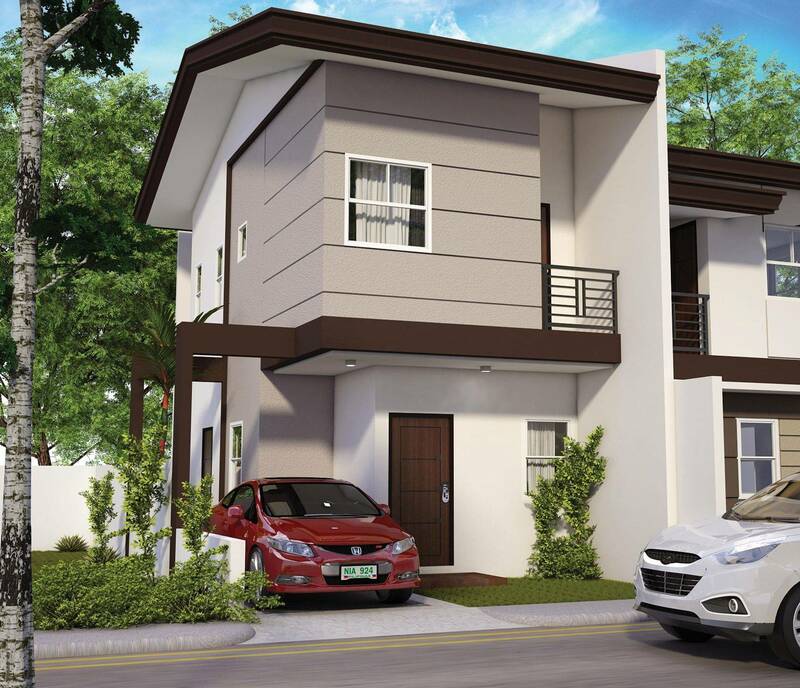 At Eminenza Residences, you are assured that every house and lot is planned, designed, and built with care to exacting specifications. With single-attached and townhouse-type units in various sizes and configurations, you can find one that's perfectly suited for you and your family. A covered basketball court which doubles as a multi-purpose hall where you can play hoops and other sports with your family, friends, and neighbors, as well as hold gatherings and celebrations during special and important occasions. 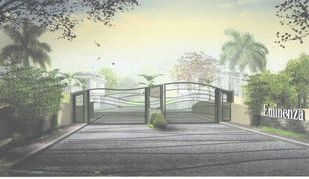 Note: Unless otherwise stated, all images and graphics contained herein are architect's perspectives and illustrations.